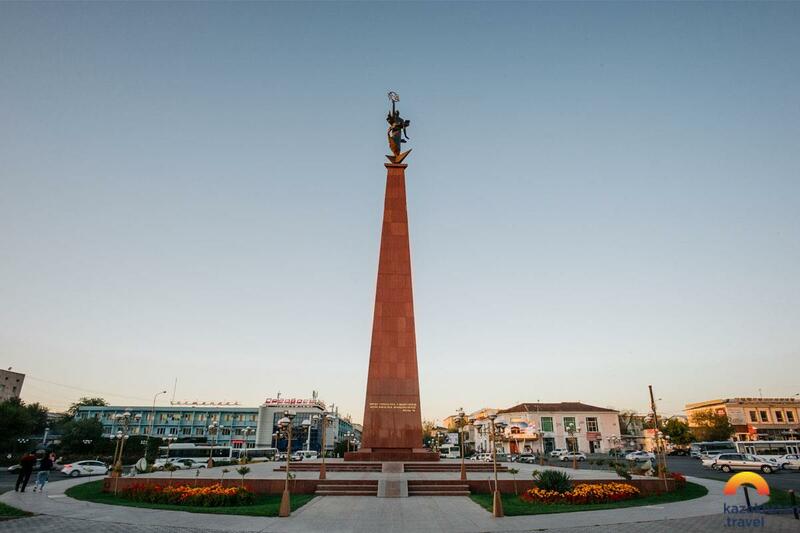 Ordabasy Square is a historic place where in the 18th century an agreement was signed on the merger of three zhuzes. 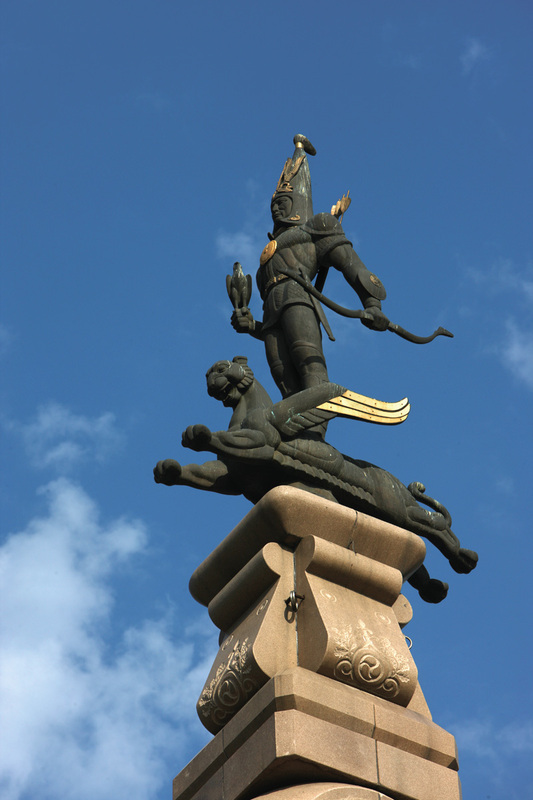 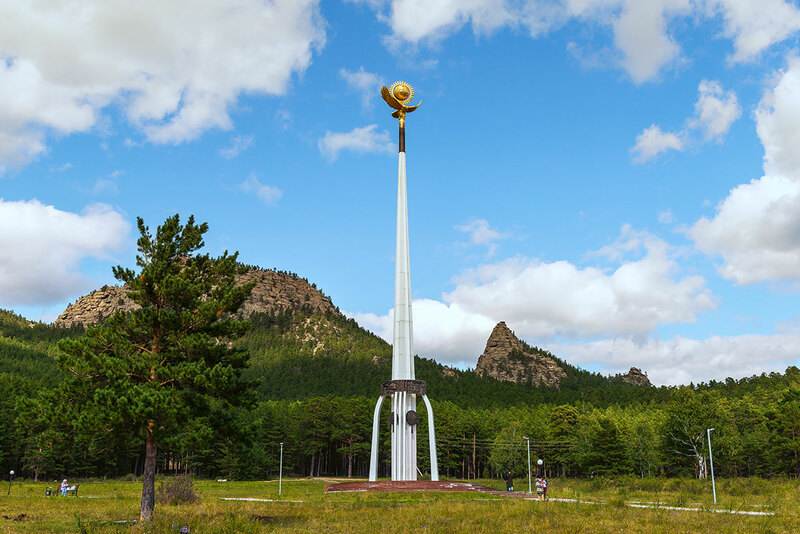 It is located at the intersection of the streets named after the three great biys: Kazybek bi, Tole bi and Ayteke bi. 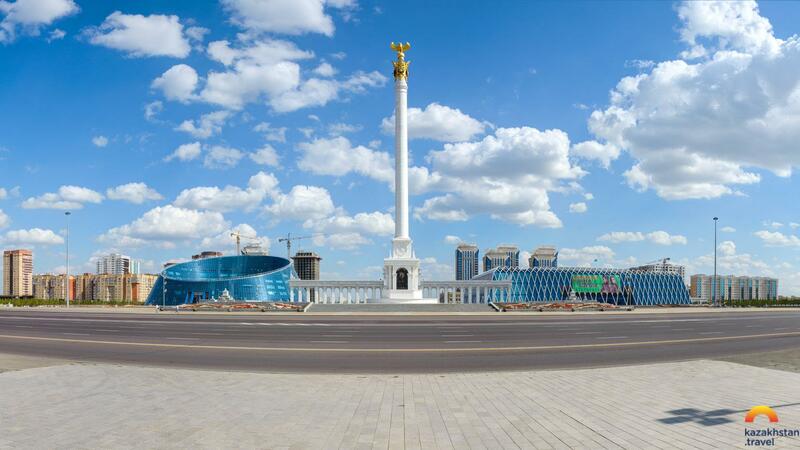 It was here in 2009 that the modern monument of independence was solemnly opened - the monument “Zher-Ana”. 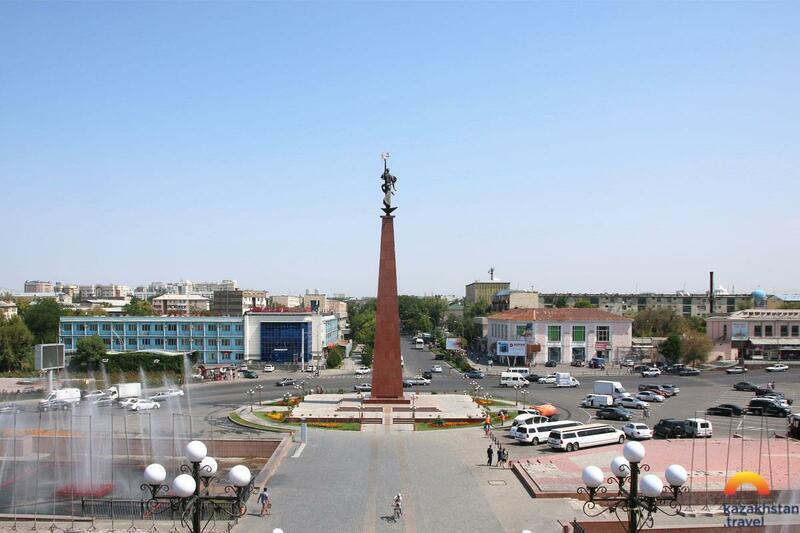 It is a triangular stela of 34 meters in height, on top of which a female figure is installed, which symbolizes Mother Earth. 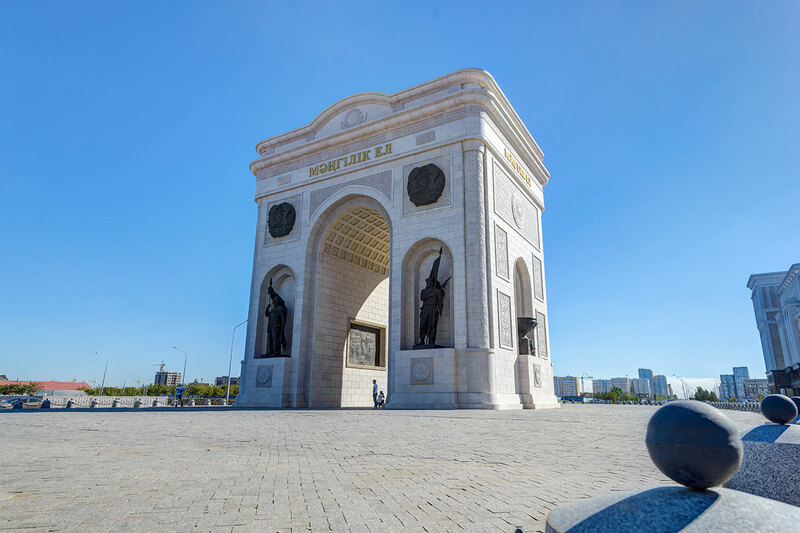 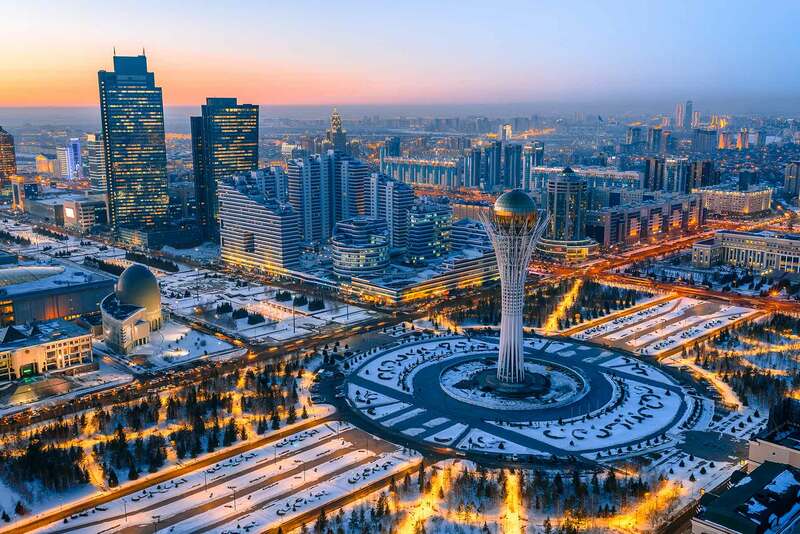 The idea behind the construction of the monument embodies the independence of the Republic of Kazakhstan, a strong modern state and unity with its native land. 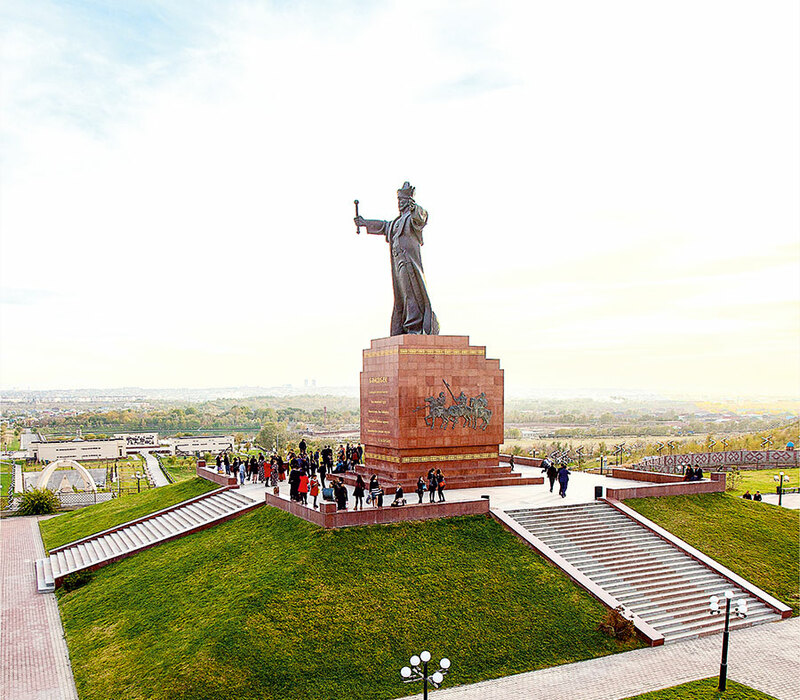 The monument “Zher-Ana” is an important reminder of the need to preserve state sovereignty, healthy patriotism and respect for the history of the Motherland.